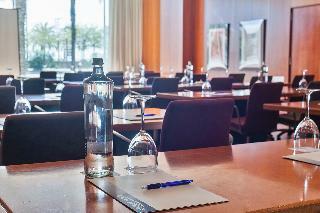 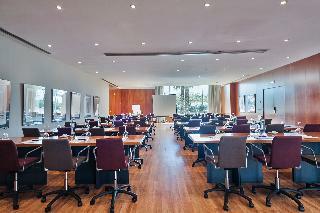 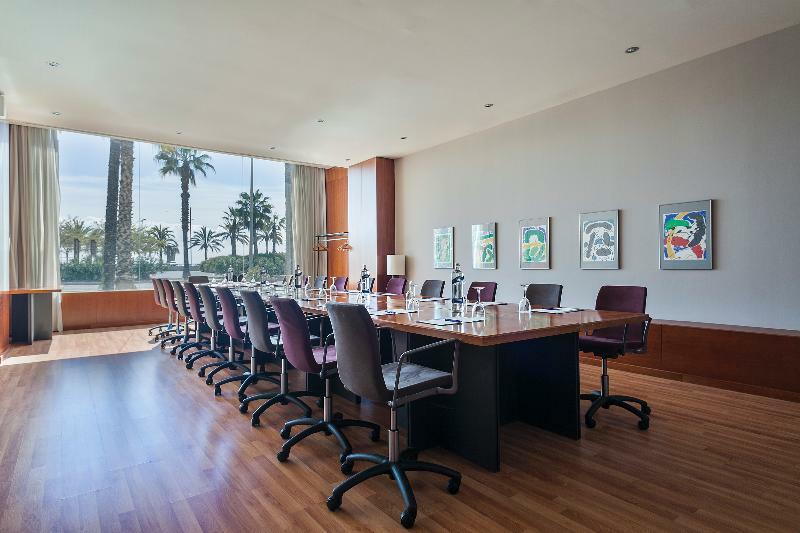 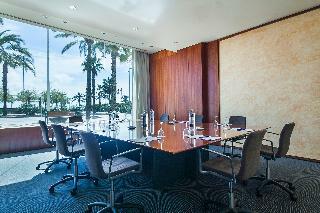 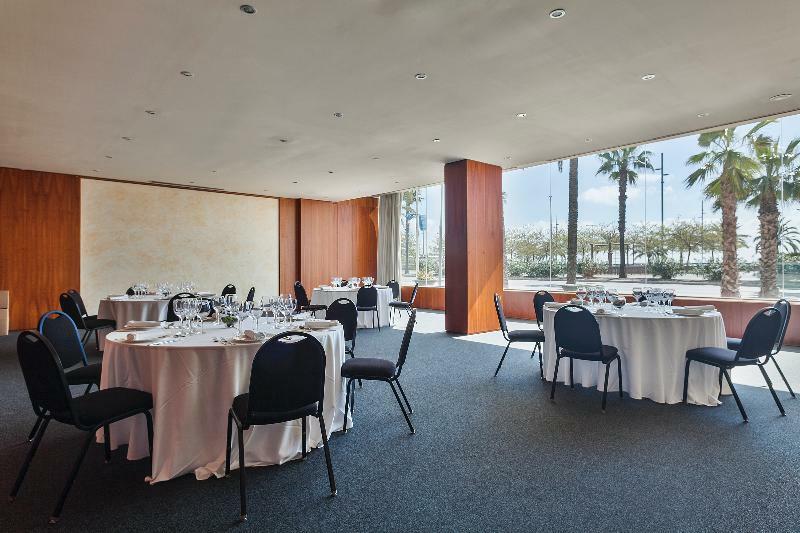 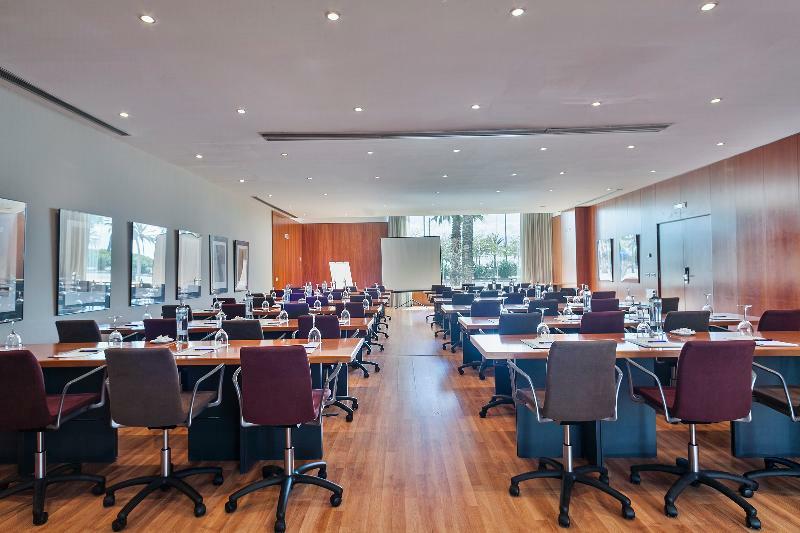 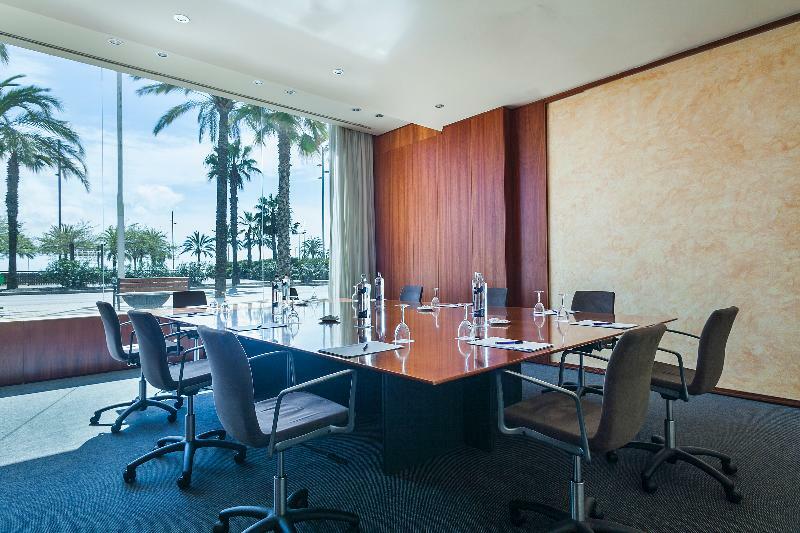 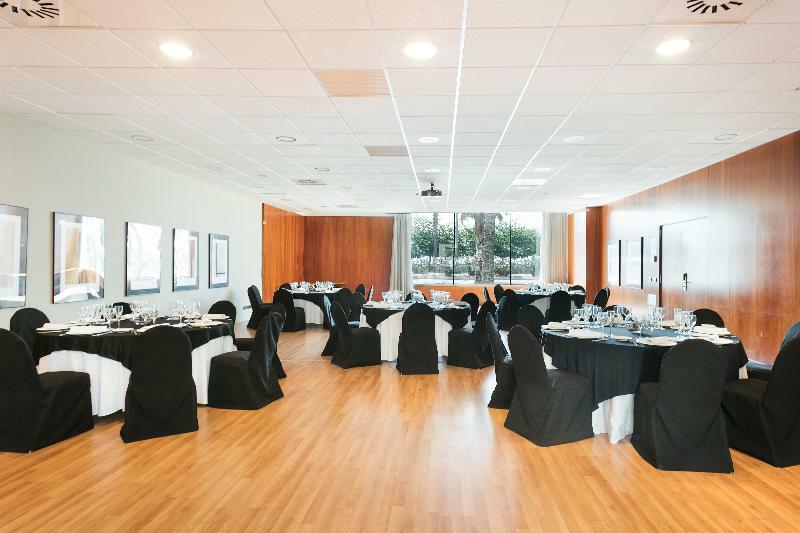 This superb city hotel enjoys a strategic setting close to the sea and the International Convention Centre in Barcelona. 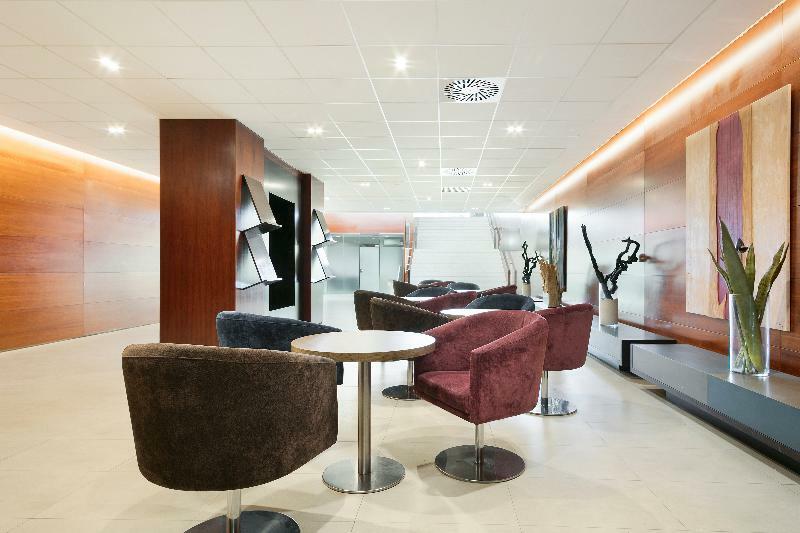 The hotel is situated close to links to the public transport network, which offers ease of access to the city centre and its abundance of bars, restaurants and shops. 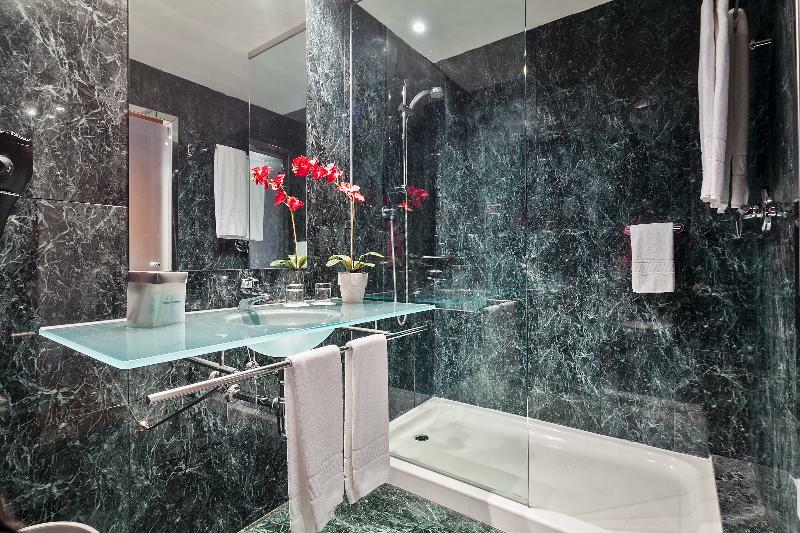 Guests will find themselves in a prime location from which to explore the attractions this culturally-rich city has to offer. The hotel offers the ideal location for business or leisure travellers visiting the city. The hotel enjoys a contemporary style featuring warm, Autumn hues. Guests are welcomed by warm hospitality, impeccable service and attention to detail. 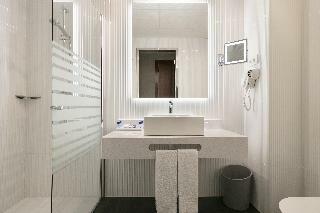 The guest rooms are wonderfully appointed, featuring soothing tones and wooden floors for a charming style. Guests can enjoy an energetic workout in the gym, and take advantage of the hotel's steam room and sauna for an invigorating experience.